Everyday Milk contains some of the most essential nutrients for growth and good health and is required by all members of the society. This is why we have a catalog of all the various milk brands an in this section we have a special emphasis on milk preferred by the African, Caribbean and Latino communities. 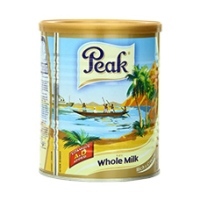 We have different size and formats of the most prominent milk brands from Africa and so all you need do is relax and order African food online on Deeskus to get all the milk requirements for you and members of your family especially the young ones in your life. 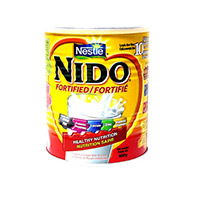 Our African food milk brands include Peak, Nestle Nido and Nestle Carnation. 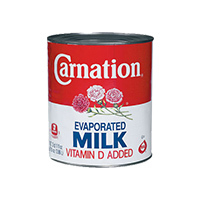 You can order online now la lechera sweet condensed milk, carnation milk, nido, peak dry whole milk, peak milk evaporated, peak whole milk and so on as forth. 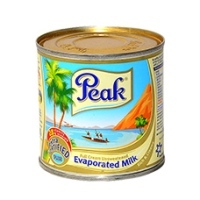 Buy your African food online as well as Caribbean and Latino food milk products on Deeskus and experience our amazing same day delivery service in selected locations. 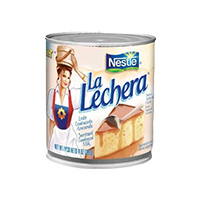 With La Lechera it's easy to add a sweet touch when preparing del..